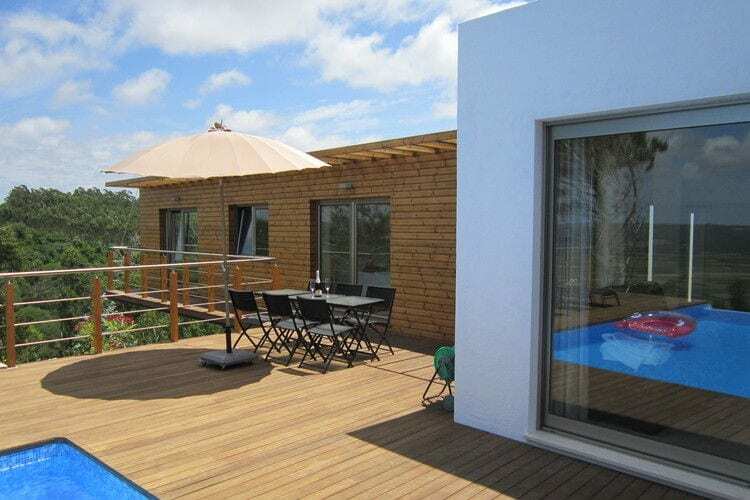 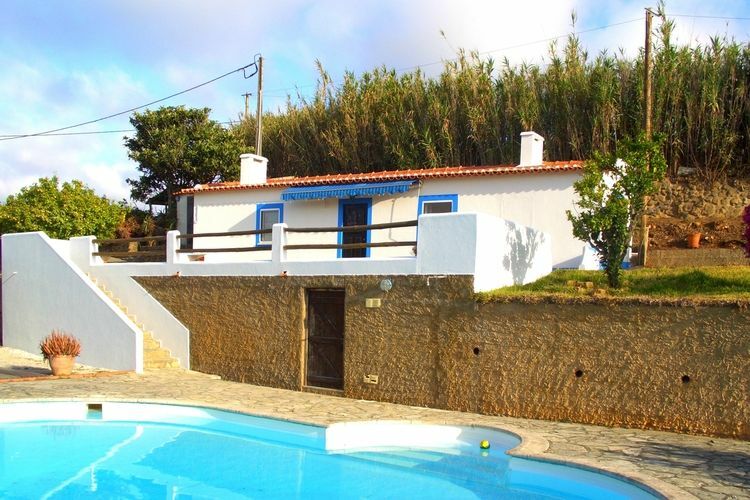 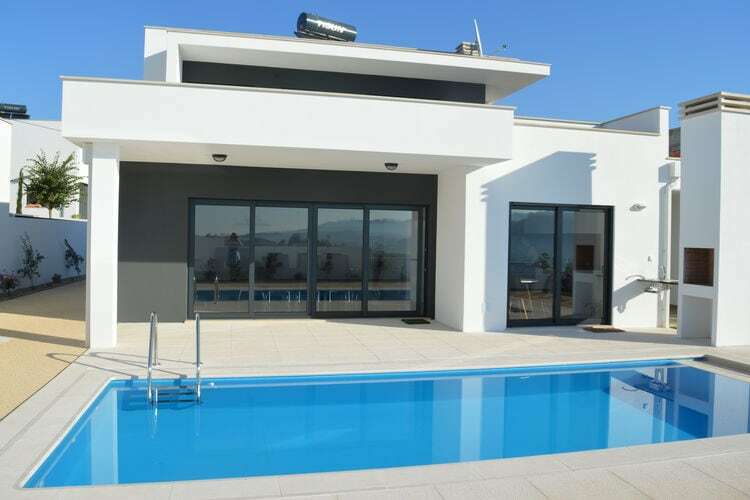 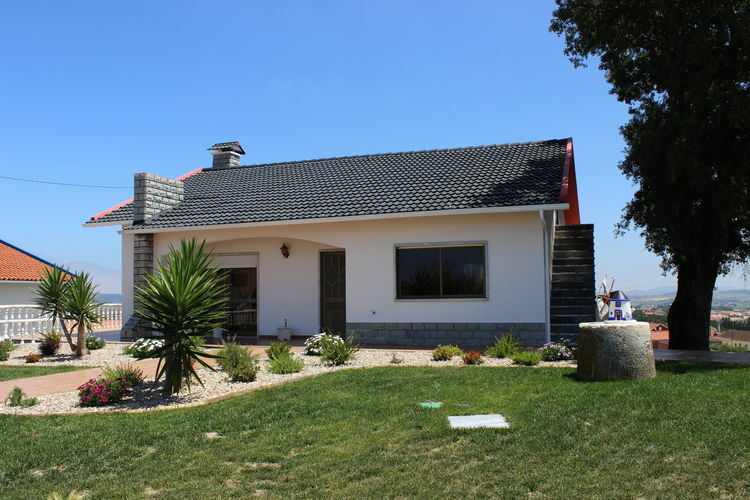 Book Online self catering Lisbon Region holiday rentals & vacations in Chalets Cottages Villas Apartments throughout popular destinations in Portugal. 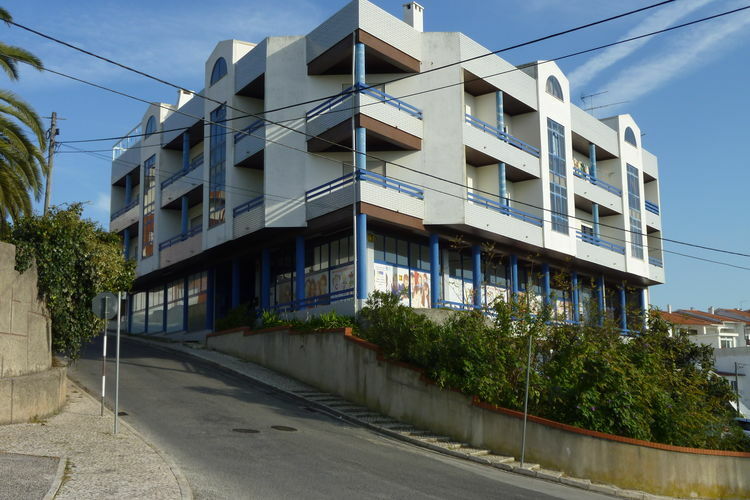 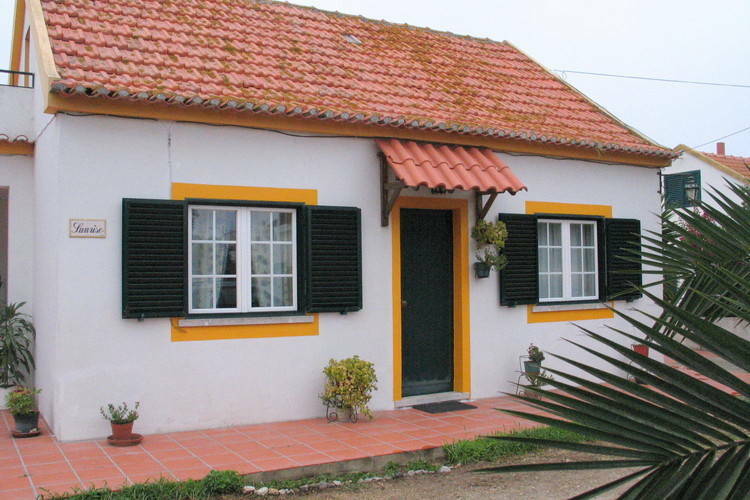 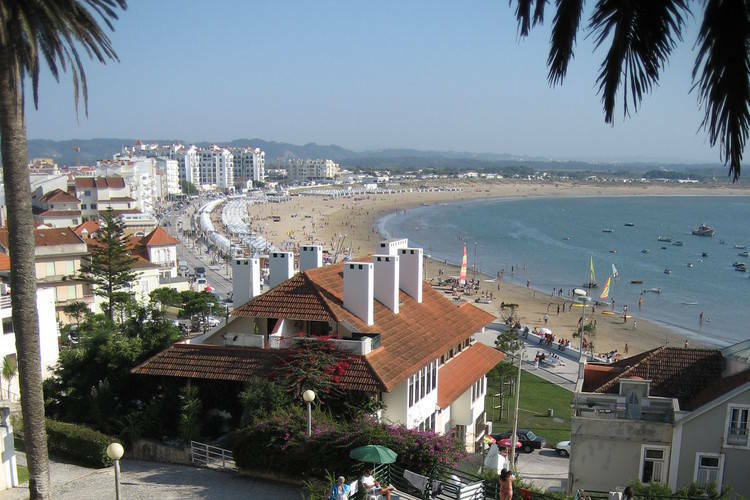 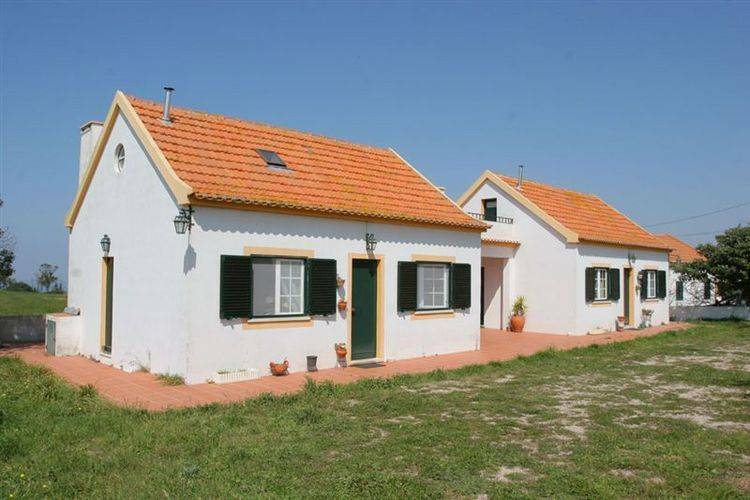 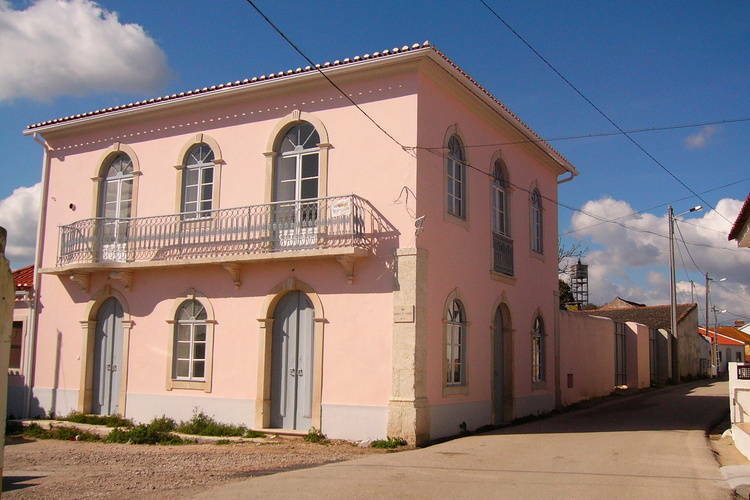 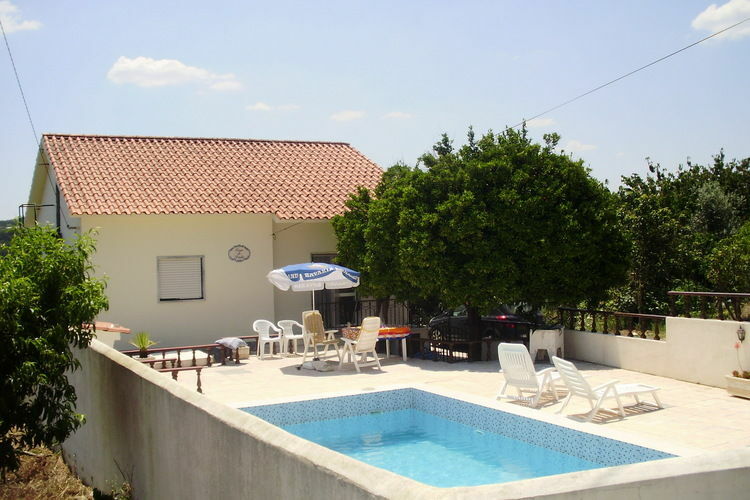 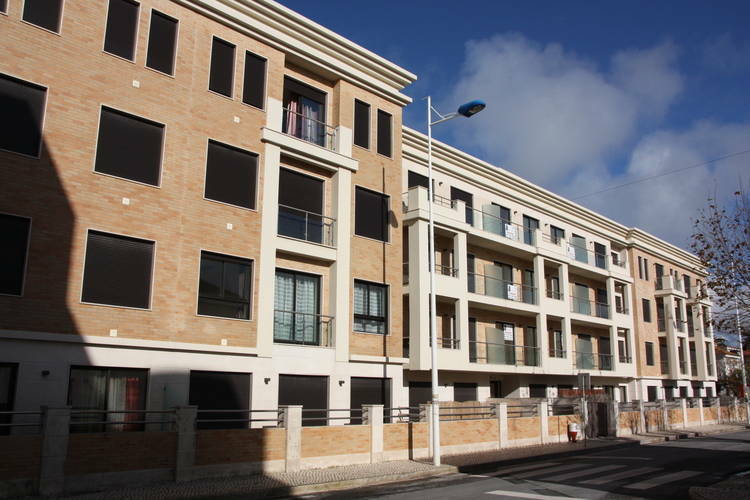 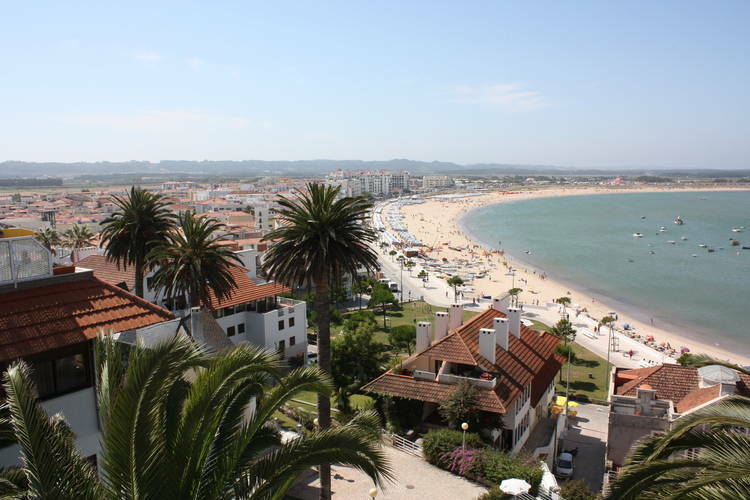 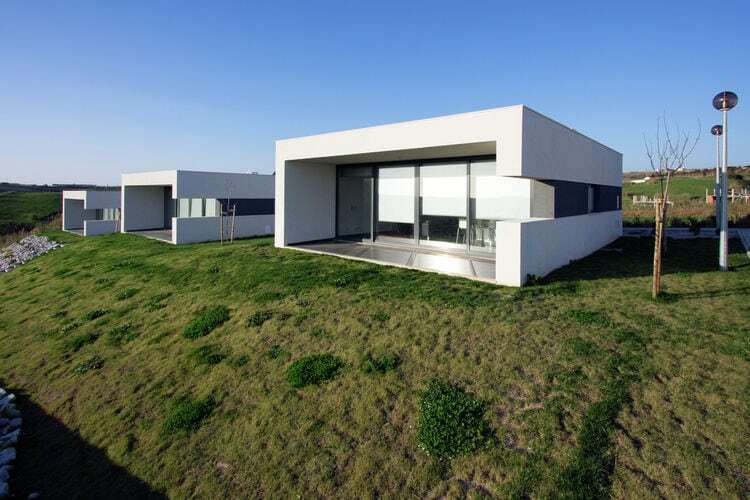 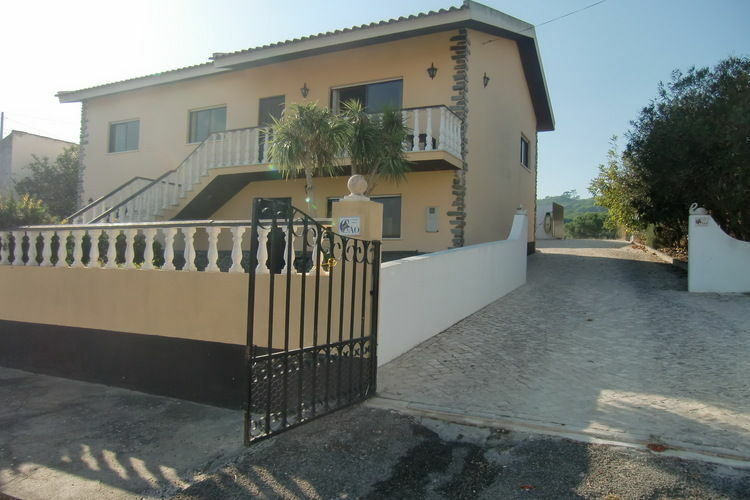 There are 74 Holiday Homes in Lisbon Region Portugal - to see the other holiday homes please use the page selector. 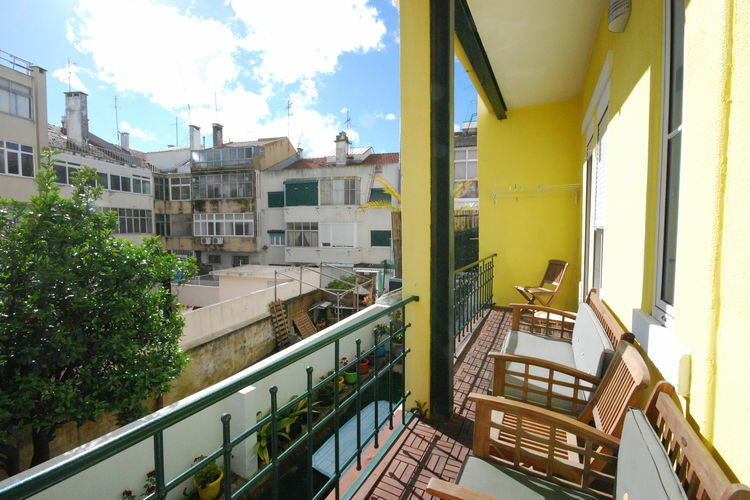 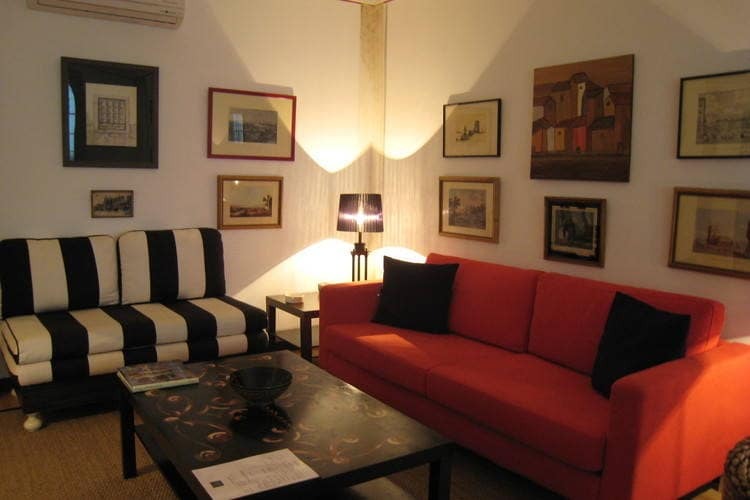 An extremely spacious, little jewel of an apartment in the heart of Lisbon. 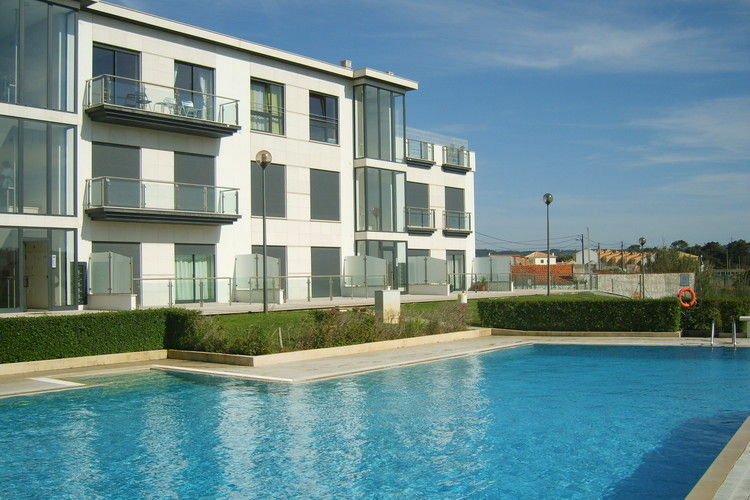 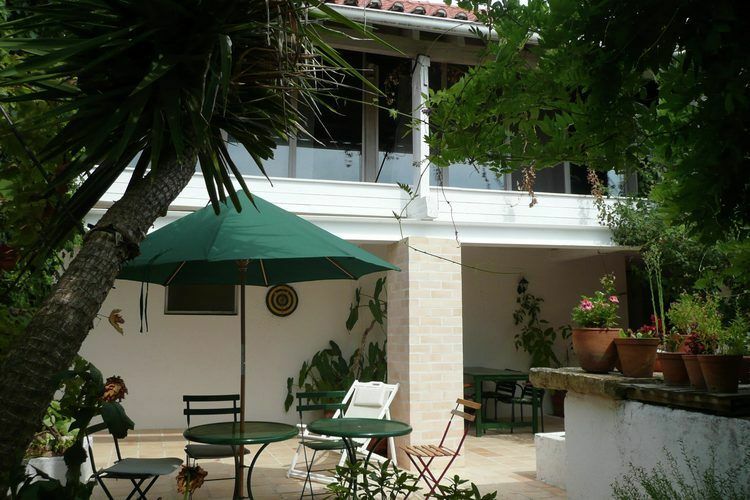 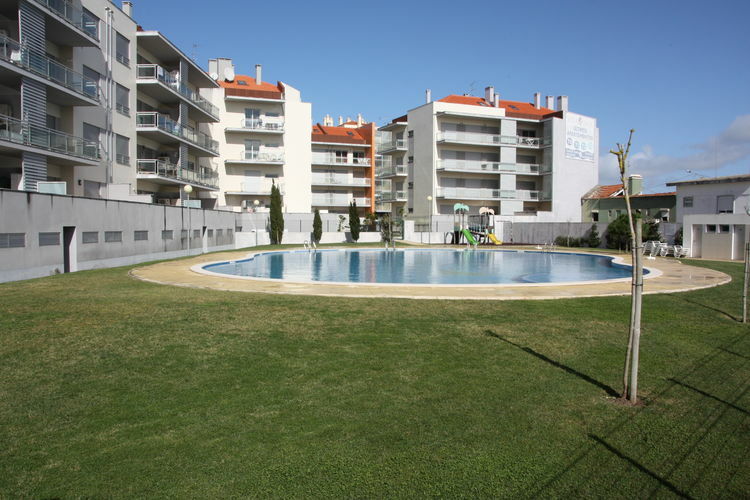 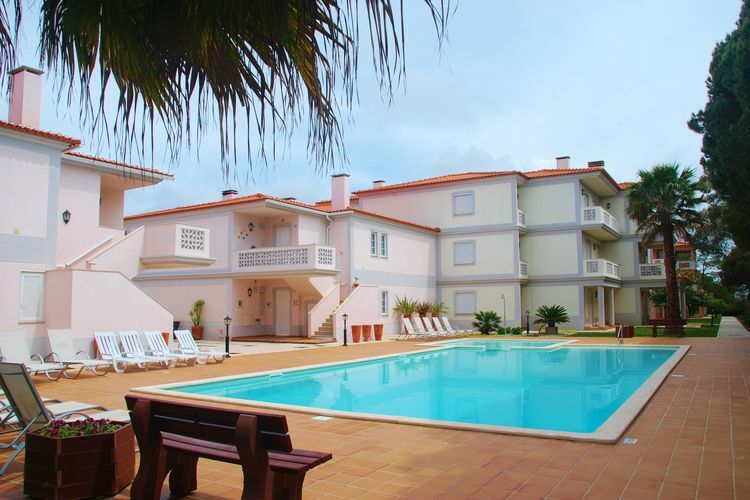 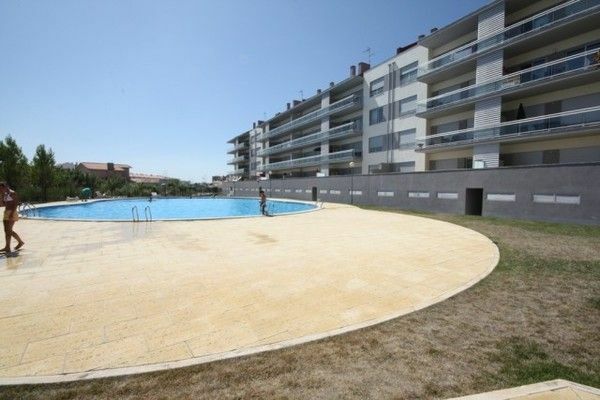 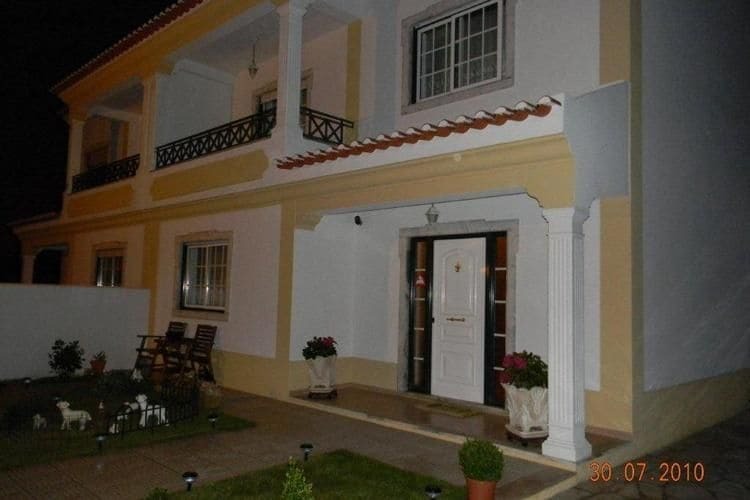 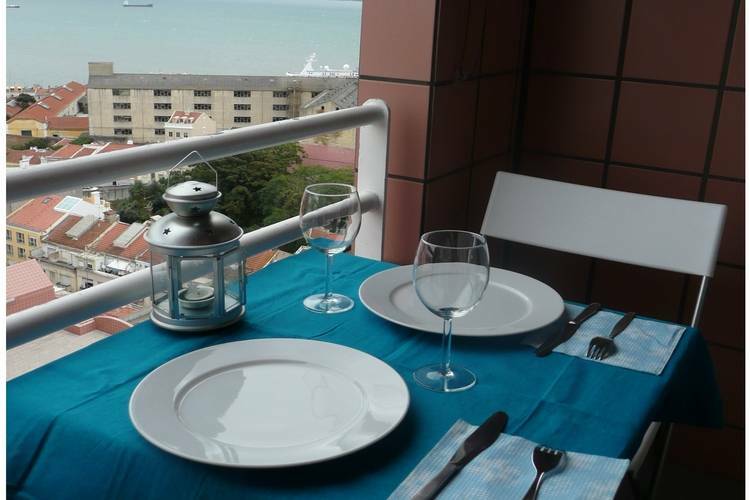 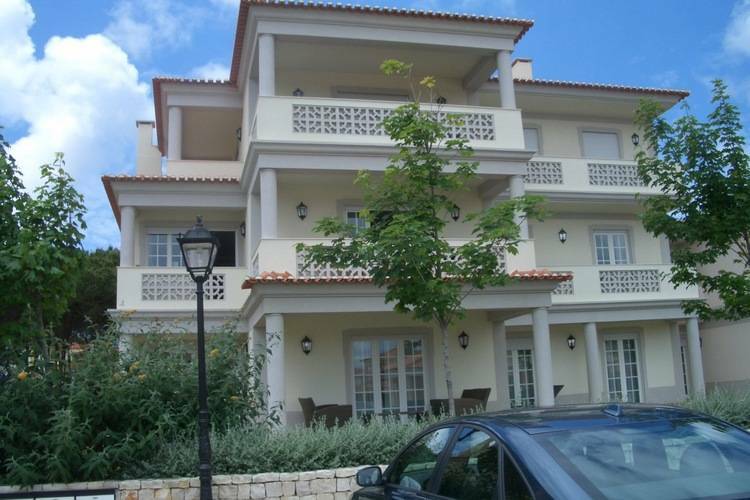 Centrally located apartment, close to the beach, with large pool. 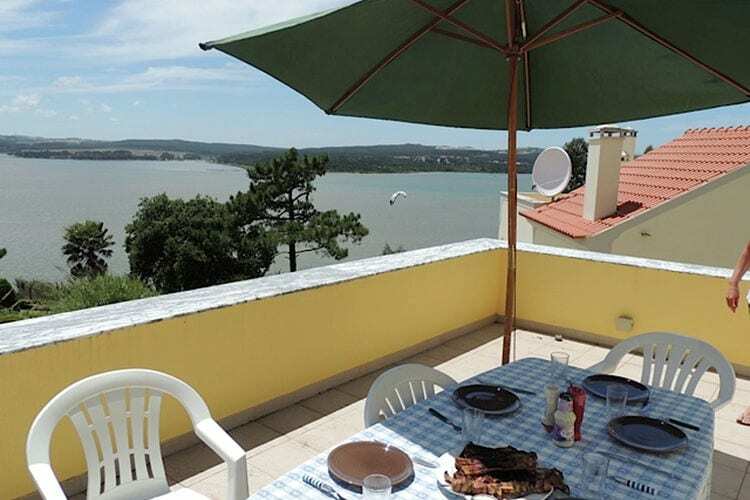 Worldwide Holiday Lettings Lisbon Region Vacations, Listings, Luxury Villas, Bargain Cheap Vacations, Holiday Homes, Frontline Beach Front Properties book online with confidence.